Raghava (Lawrence) who always fear to watch horror movies, takes his mom (Kovai Sarala) to the toilet as he has Nyctophobia and whenever he feels the extreme shock, he sits on the lap of woman next to him. 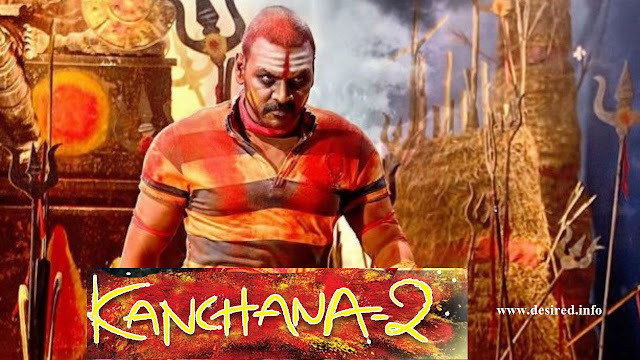 Raghava is a cinematographer for a TV channel and he loves Nandhini (Taapsee) who wants to shoot a fake ghost-haunted house so that the TRP rating will increase. To their misfortune, they actually get haunted by not one but five ghosts.